Poshmark: ﻿How to use The Dressing Room – Update & New Features to Boost Sales! Hello everyone and welcome back to Mimosas and Marionettes! If you’re new here! WELCOME My name is Rosalinda and I’m a part time reseller on Poshmark. 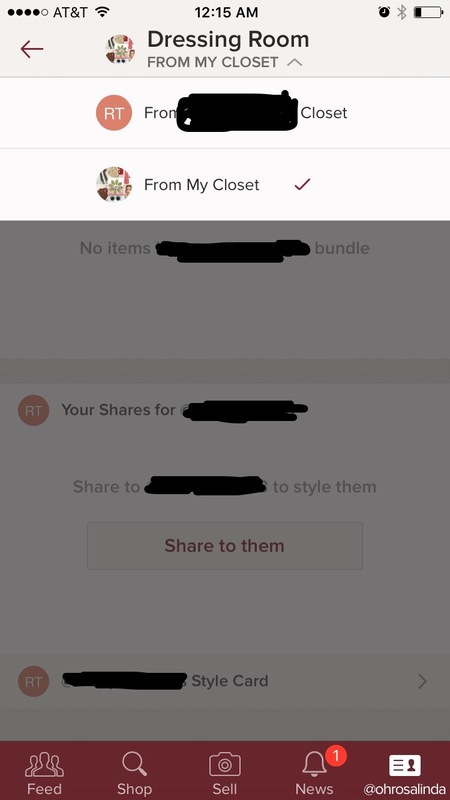 Last week Poshmark released an update to their mobile app and added not only one BUT two new features to The Dressing Room! 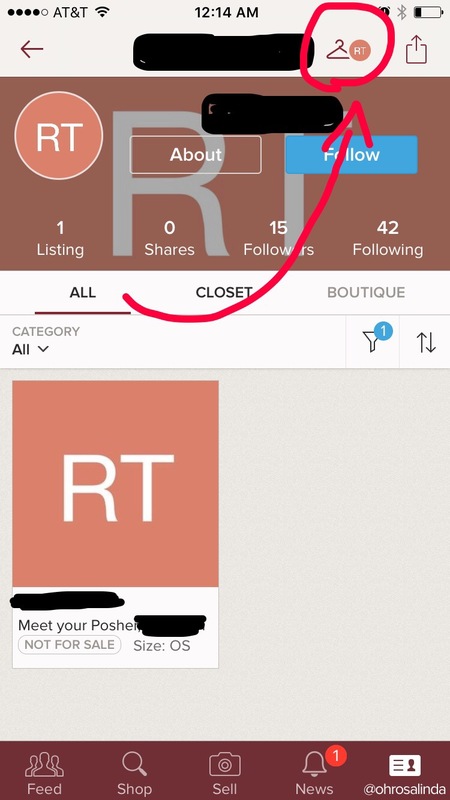 If you haven’t been using The Dressing Room to up your Poshmark game then you are missing out! The Dressing Room allows you to style the buyer with items from your closet! Giving them the chance to purchase more than one item or “Bundle” multiple items from your closet to save on shipping! In today’s post I will show you how to access the new features as well as how to use them to your advantage to gain more potential sales and exposure in the app. The style card simply highlights all the information that is already available in your About Page, such as the brands you follow, your sizes, and any purchases you have made in the past. Accessing a buyers style card is easy! Just click on the Dressing Room icon! found at the very top next to your @ username. Clicking the icon will take you to the buyers dressing room! Click the down arrow so you can select “from my closet” like shown below! Once you have selected “from my closet” you can scroll to the bottom and select Style Card! 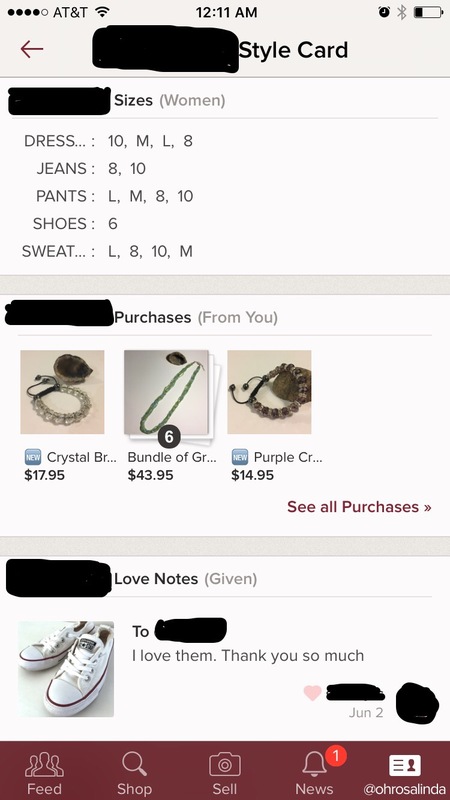 Once you are in the buyer’s style card you can see their size, their prior purchases, and their love notes! How awesome is that?! As sellers we need all this information to better style our shoppers! This new feature will definitely come in handy when someone asks you to style them! With this new information you can now browse your closet and find items you think will best fit your shoppers preferences. The second feature is called the “Private Offer” feature. With this new update WE the sellers are allowed to send a special discount offer to any shopper who adds 1 or multiple items to a bundle. Here is a quick picture of what it will look like when you submit your first offer to a buyer! This feature is so awesome because now you the seller are in control of pricing! When someone bundles items in your closet you have the option to send them an offer for those items. Which means you can potentially start the conversation of selling the items at a “private” or special discounted price before they even get a chance to send you a dreaded low ball offer! Here is an example of an “Ad” listing I have put in my closet to encourage Poshmark shoppers to Bundle items! If you’d like to read more on how I use these “Ad” signs in my closet to boost Poshmark sales CLICK HERE! 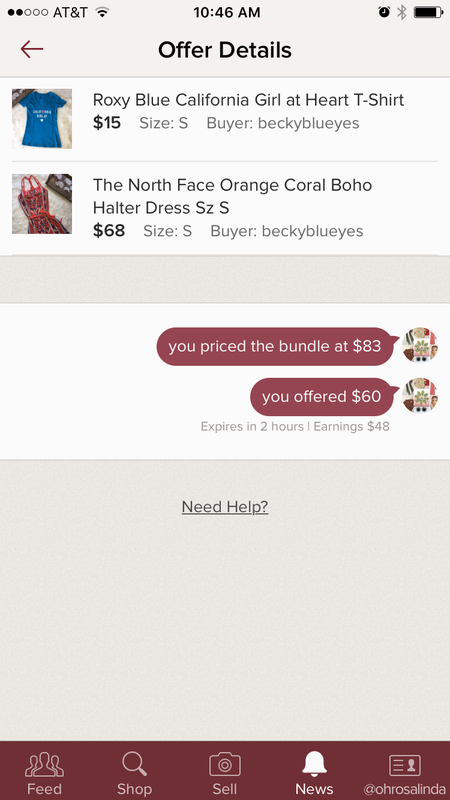 Overall I am super stoked about these two new features that the Poshmark team has added to the app to help us make more sales! 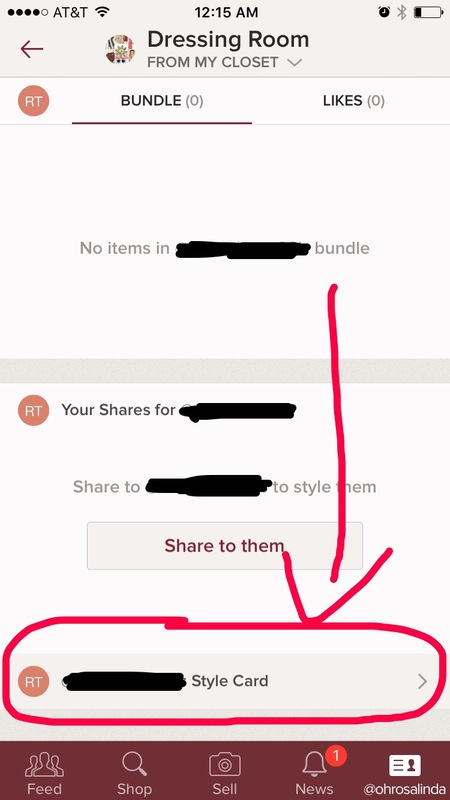 The first night of the update I sent out 90…yeah you read that right… 90 offers to potential buyers who had bundled items in my closet! It was an overnight success and I woke up to 20 BUNDLES SOLD! The new feature is a game changer and it will definitely help you make sales in the future. Remember that Poshmark is a very social app, Staying active by adding new listings and sharing your closet will help your listings reach potential buyers which can then lead to sales! 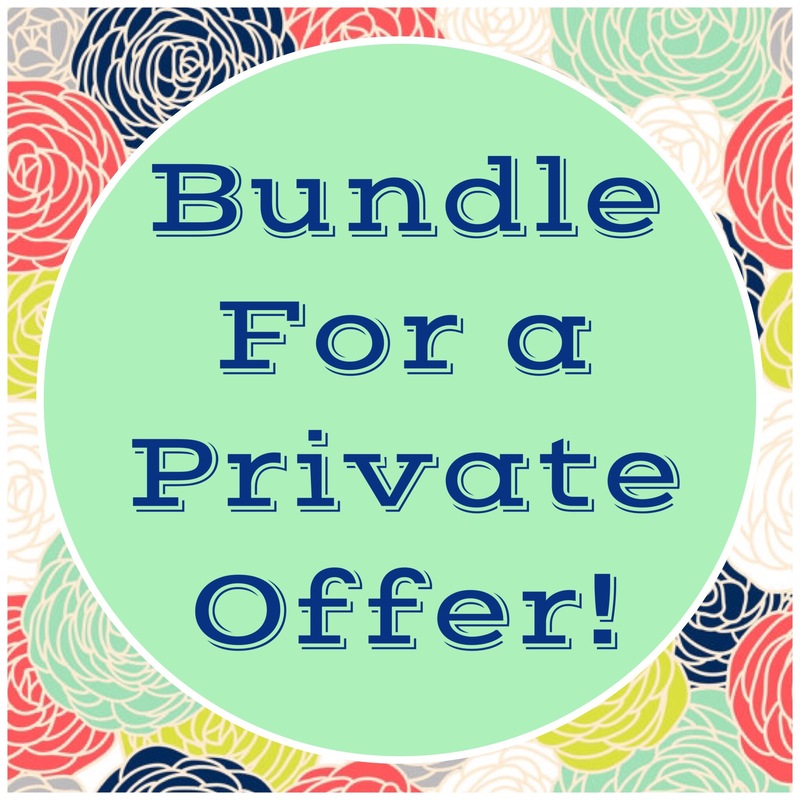 Another tip I will give you before I wrap it up is to reach out to those shoppers who have “liked” items in your closet and let them know that if they BUNDLE their liked items they will get a NO OBLIGATION private discount offer to purchase items at your lowest price! This incentive gives you a direct line to the consumer and it gives you a chance to connect with them in private to negotiate the best price for your goods! To summarize this post here is a screenshot of the Update Alert Poshmark sent out to every user! Thank you so much for stopping by today and reading my post! I really appreciate you being here! I just want to remind those who aren’t on WordPress that you can subscribe to my blog without having a WordPress account. Just enter your email address in the box provided below and that will automatically add you to my eMail list so you can recieve emails to notify you of my latest posts! Next Post Poshmark: The Seller Stylist Tour & Web Listing is HERE!!!!! !